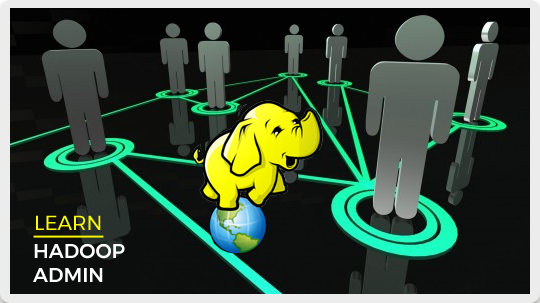 "Hadoop Admin will add 2.3 million jobs by 2020"
The world is one big data problem. 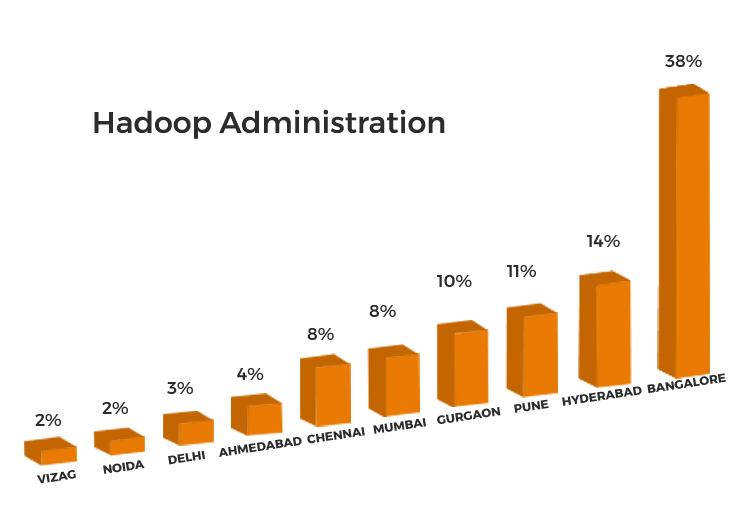 It's easy to lie with statistics. It's hard to tell the truth without statistics. To improve the gender ratio in the industry, we encourage more women to enroll for the program through this Scholarship. All you need to do is specify this Scholarship preference in your Application details. Anyone with Upto 3 years of experience is entitled to Young Professionals Scholarship. We encourage more youth to enroll for the program through this Scholarship. All you need to do is specify this Scholarship preference in your Application details. Upon successful completion of the Program, you will be awarded a Certificate by Evarcity. 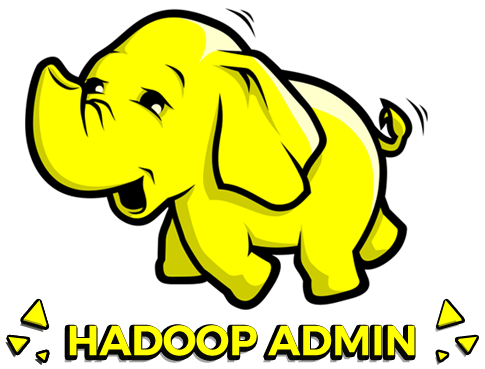 Awesome staff...Learnt a lot in a short period of time...Highly recommended for a quality Data Science and Hadoop experience! Quality in Teaching!! Best trainers for courses you need.